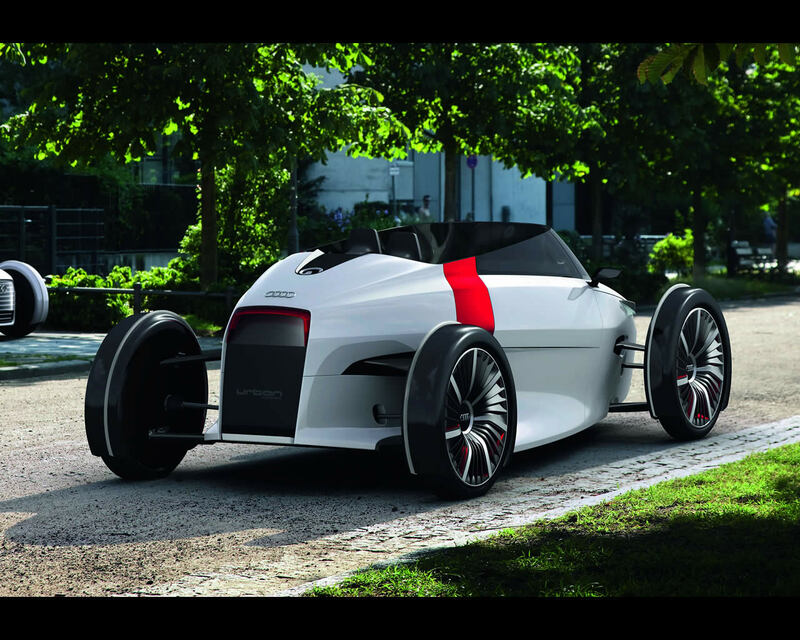 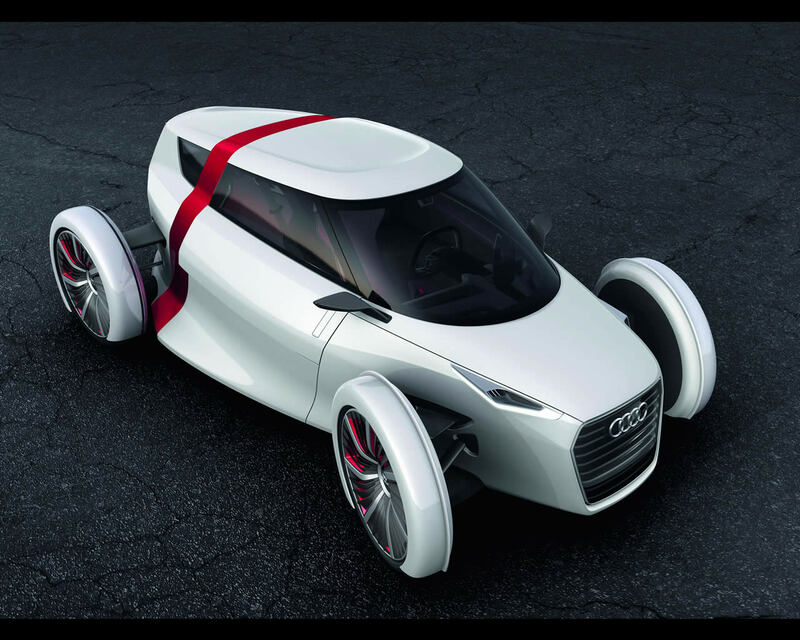 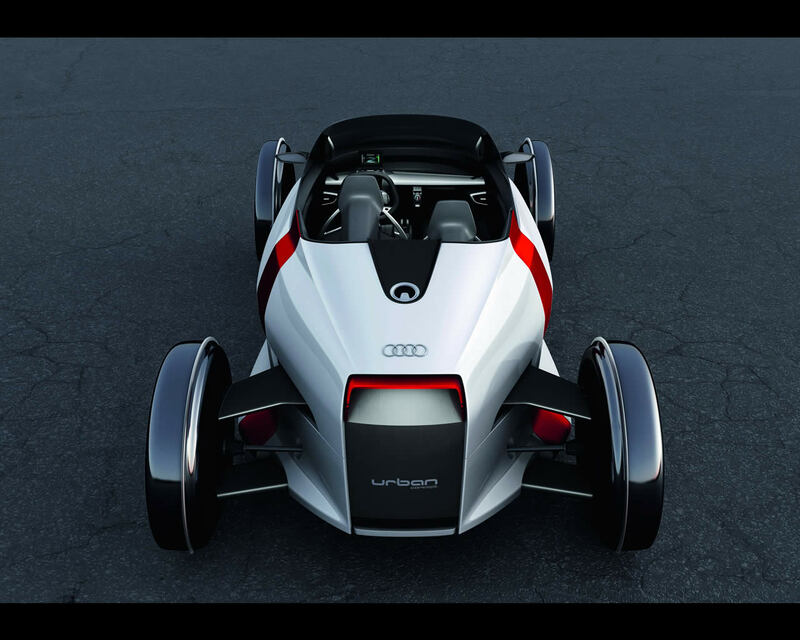 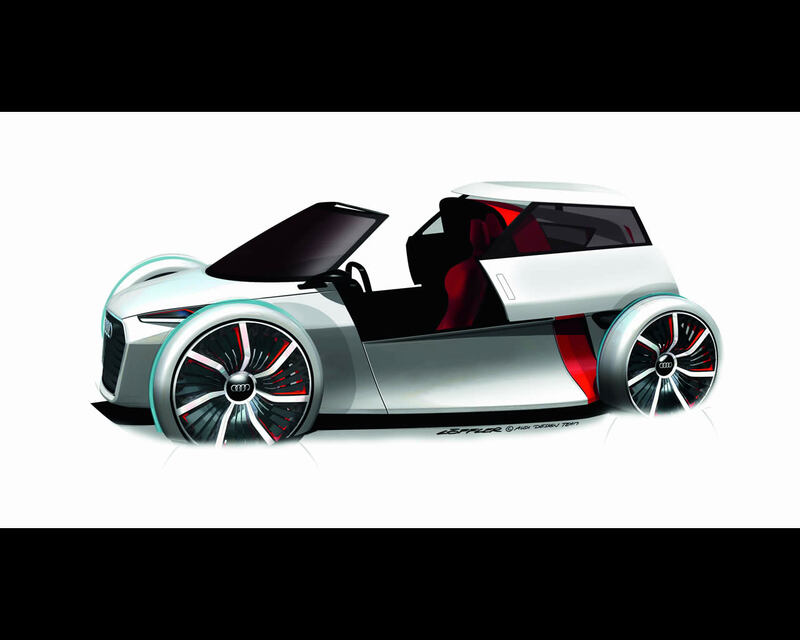 Ingolstadt, August 17, 2011 - The Audi urban concept is a 1+1-seat, ultra-light car for congested urban spaces. 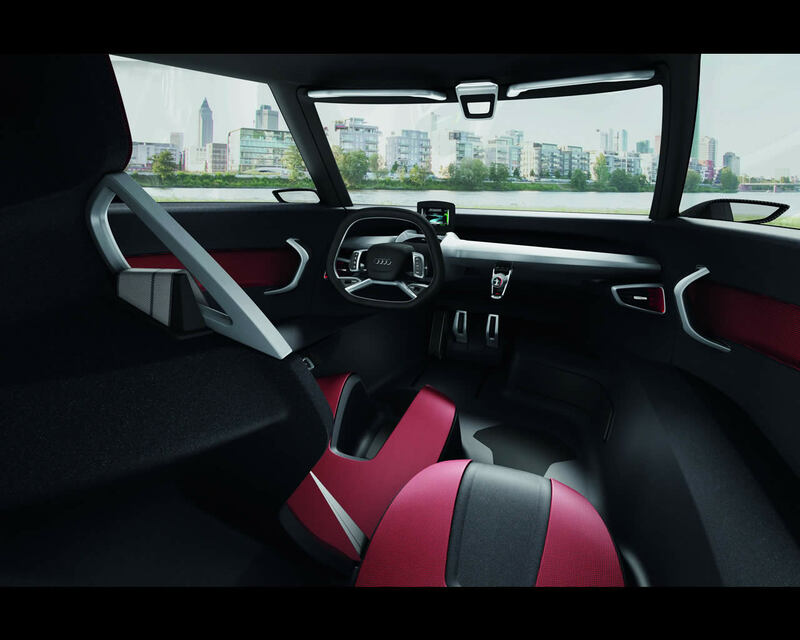 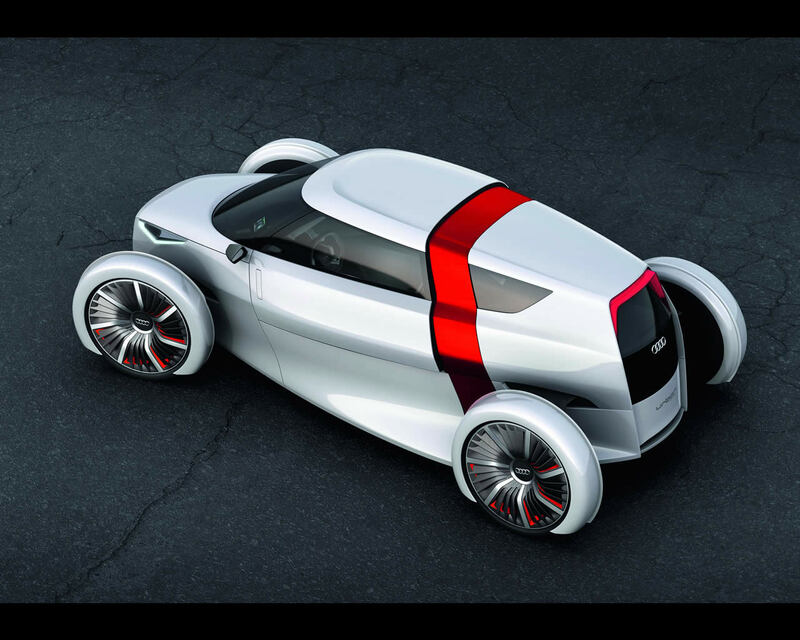 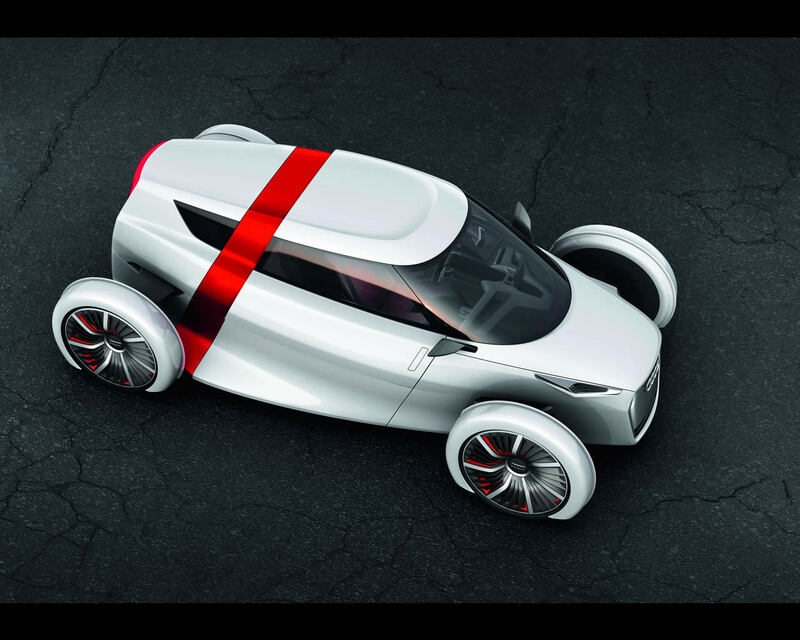 The technical study being presented at the International Motor Show (IAA) in Frankfurt is a urban concept that combines elements of a racing car, a fun car and an urban car into one concept. 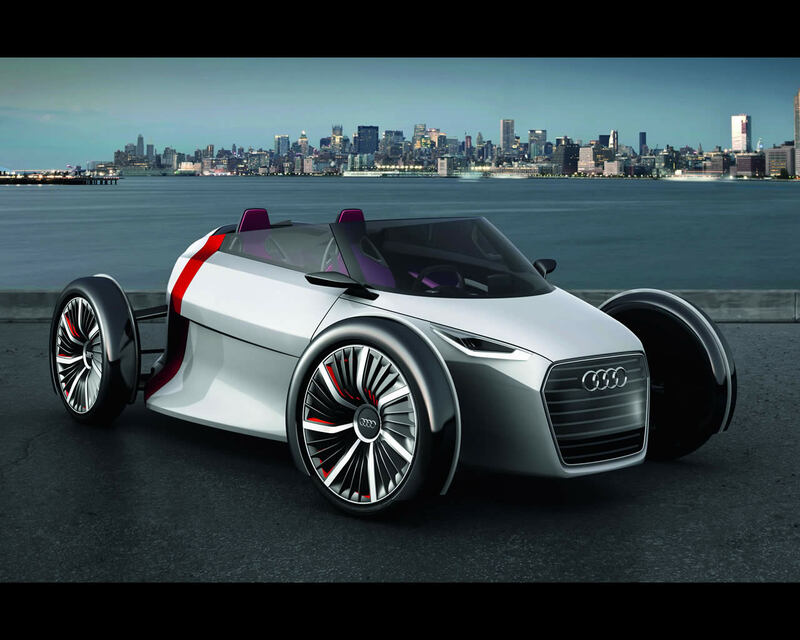 In addition to a Sportback model, Audi is also presenting a Spyder variant.